GCT specialise in custom cable assembly, including overmold, IDC, discrete wire/crimp harnesses and cable looms. GCT work with volume OEMs providing guaranteed quality, great value and superior service. Quality is a cornerstone of GCT’s offering, facilities are fully UL & ISO 9001:2008 certified. Where customers require UL traceability, GCT ensure components and materials always meet their needs. UL file number and ISO certification. Assemblies are 100% tested guaranteeing reliability and compliance, a variety of appropriate tests are applied depending on cable assembly type. Such as: Short or open circuit, intermittent circuit, mis–wiring. Hi-Pot, Static load for strain relief, bending test, crimp pull off force, contact to housing retention force and plastic hardness. GCT’s expert cable assembly team will help you from concept thru to production. Depending on your design and your factory location, production is in the UK or China. The GCT engineering team in Asia is professional and experienced, they work in tandem with lead engineers at our European and North American offices. This process improves communication and bridges cultural and language barriers, it ensures we understand your exact requirements and deliver you samples and quotes which are right first time. For urgent requirements GCT offer a fast-turn sample service, speak to your local sales contact. GCT offer both original branded connectors and high quality non branded alternatives. 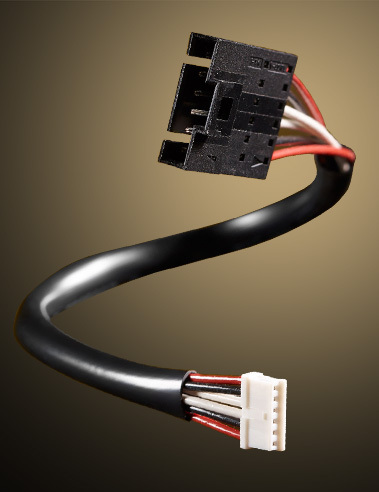 Non branded connector are lower cost and intermatable with original parts. 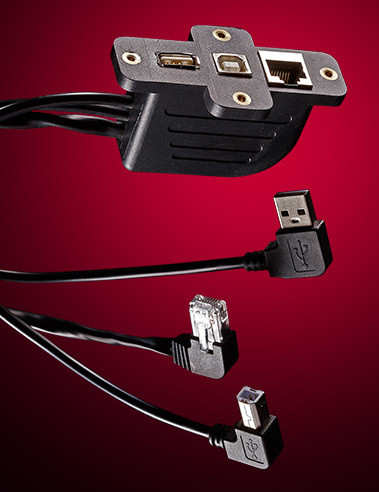 Often customers chose non branded connectors to reduce long lead times or high minimum order quantities. 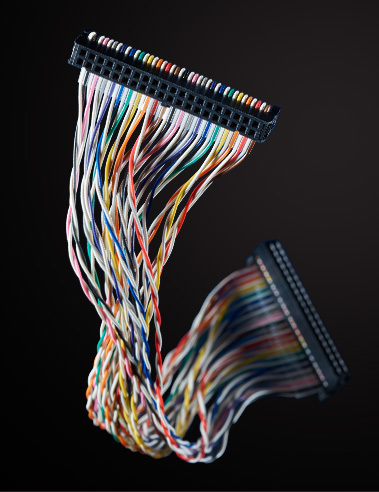 Contact GCT today to discuss cable assembly solutions.